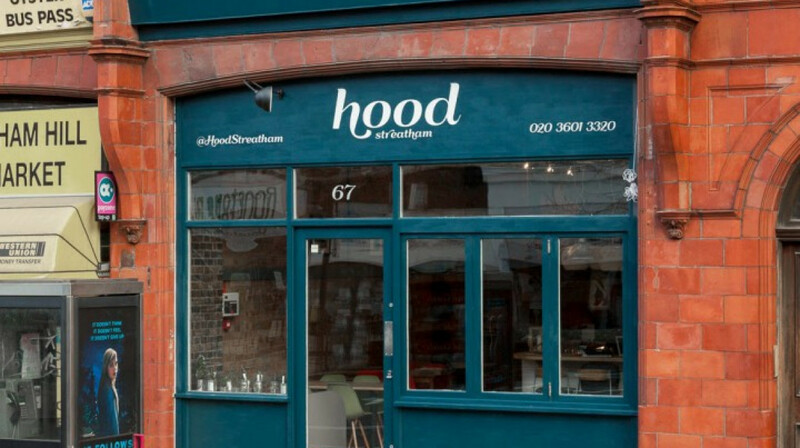 Hood in Streatham is your friendly neighbourhood restaurant, serving up a medley of modern and seasonal British food. 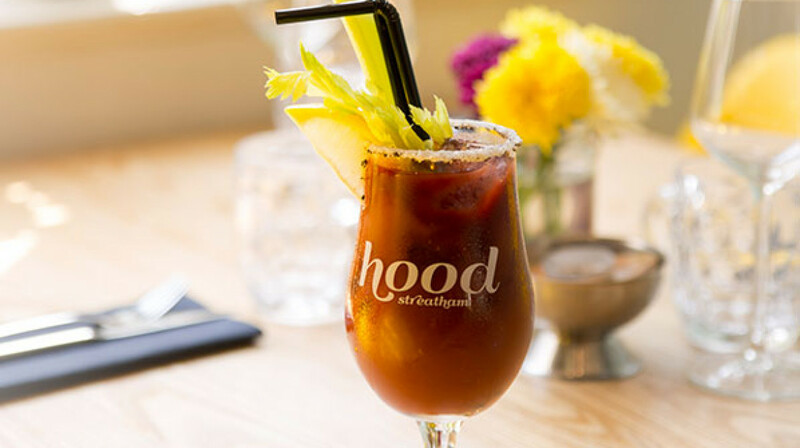 Specialising in exceptional local produce and nearby-brewed beers, Hood is a homely choice for casual fine dining. With a relaxed deco inspired by the Sussex coast and countryside, fall in love with this Edwardian building and its brick walls, original panelling and bespoke artwork. 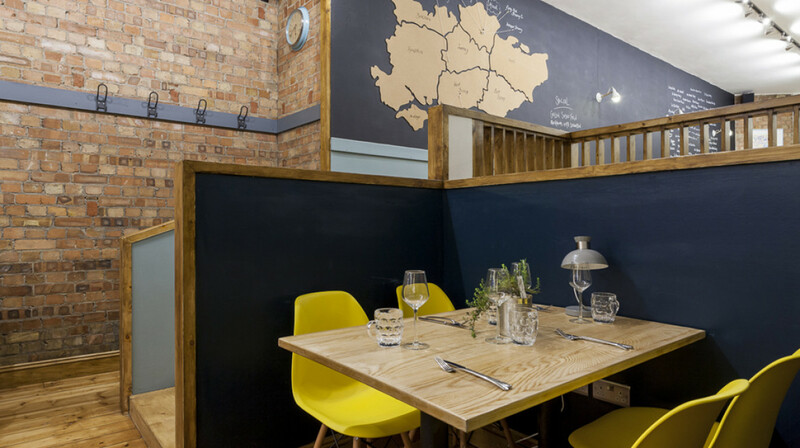 Once you’re settled in their cosy restaurant, enjoy sophisticated starters, including pappardelle with squash, crispy pork rillettes and cornish sardines. 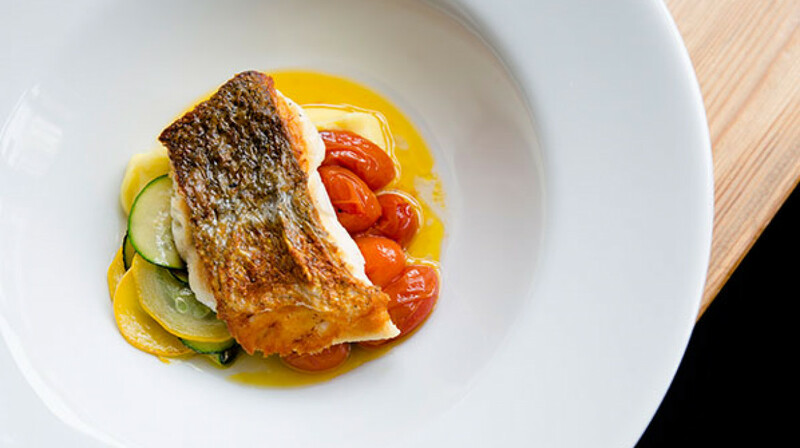 Or dive straight into their stunning mains, like their fillet of hake with cauliflower puree, smoked butter roasted roots and crispy rice or slow roast belly of pork. Hood strives to bring the community together. 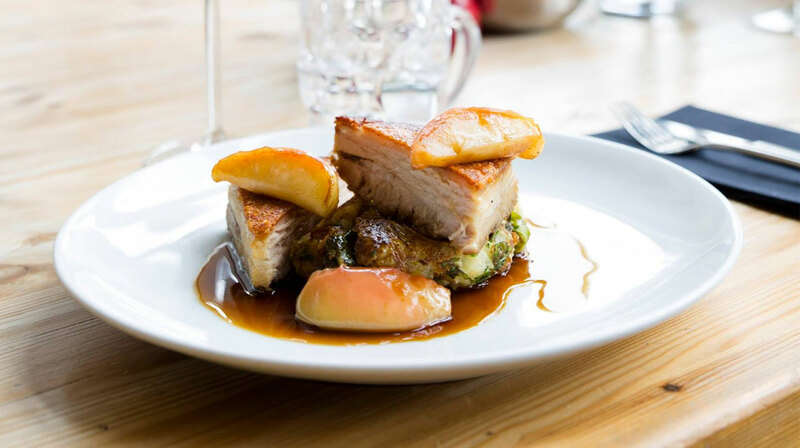 Their Head Chef has selected the finest ingredients from local businesses and organisations, whether it’s a farm in Kent, a back garden in Streatham, a brewery in Bermondsey or vineyard in Sussex, they keep everything as community-based as possible. 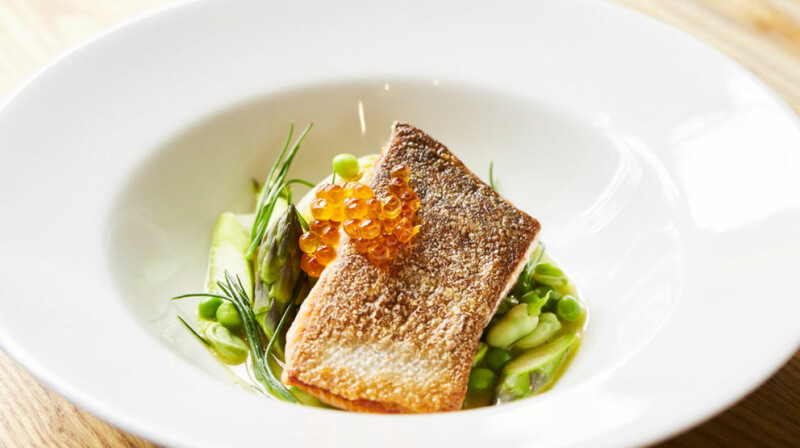 Inspired by London and the south of England, Hood is guaranteed to offer a special dining experience you won’t forget! Food was great and service was spot on. Definitely go again. Thanks. In summary - strongly recommend. Will certainly be back. Honestly one of the best meals I've had in a while! The quality of everything, balance of flavours, presentation and service was superb. Highly recommended! My husband and I had a great night at Hood. Lovely staff and great service. 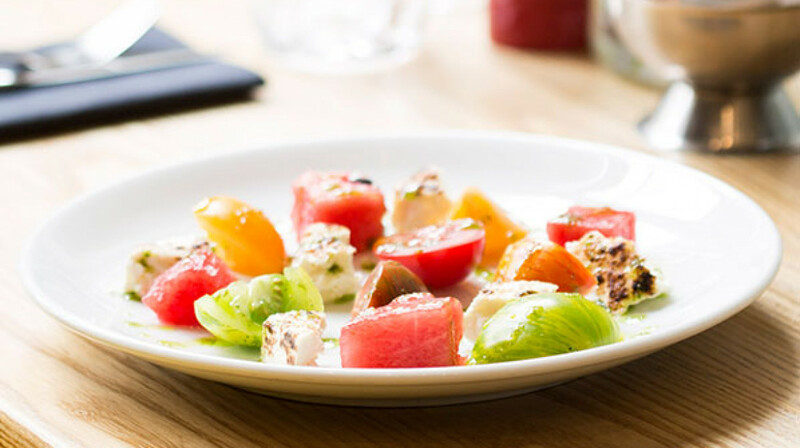 The food was absolutely delicious, and their commitment to using local high quality suppliers really shines through - everything feels made with love. Great wine list, we drank a delicious Romanian Pinot Noir which we’d be unlikely to get to try anywhere else. 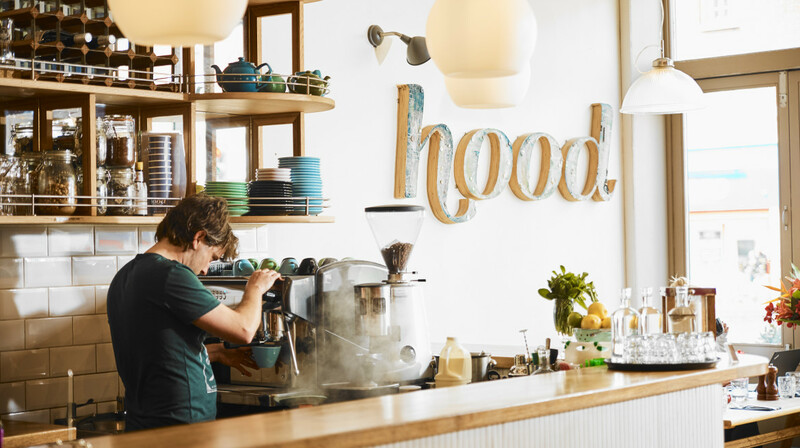 We’ll definitely be back at Hood and suggest you do too. The best meal I’ve had in a long time! 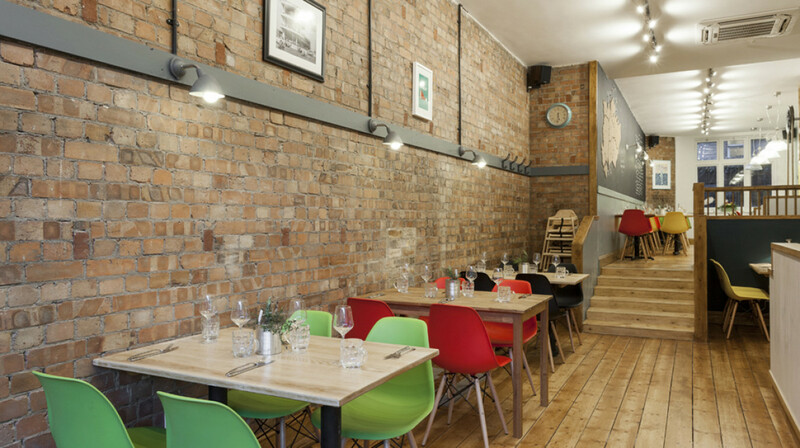 Excellent restaurant, great service and a cool atmosphere. Will definitely be back. A very colourful, curious, and crunchy array of crudités with hummus to start, followed by two excellent mains, perfectly panfried Hake with Crab, and a perfect confit Duck with cherries and a rich and delicious mash of root veg. Will definitely be back, thanks to First Table and Hood for a real treat! Great food (especially the pasta starter dish) and attentive service. Nice, light, airy space. 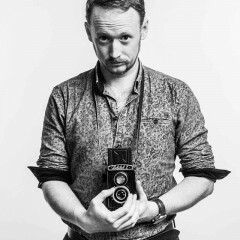 Would return. Excellent food and service. Happily accommodated our unruly toddler. We will be back!